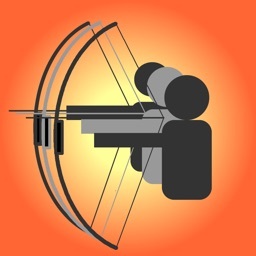 Shootility SightSet is an app designed to make it easy to zero your pistol, rifle or air rifle sights or scopes, without needing to be a rocket scientist. It's not just designed to be flexible, quick and easy to use to save you time, it can also save you a significant amount of money. With the ever increasing price of factory ammunition, SightSet can pay for itself remarkably quickly. Simply by saving you as few as just 10 rounds for many calibers! If, like us, you enjoy shooting more than you enjoy math, sighting in can get to be a real chore. 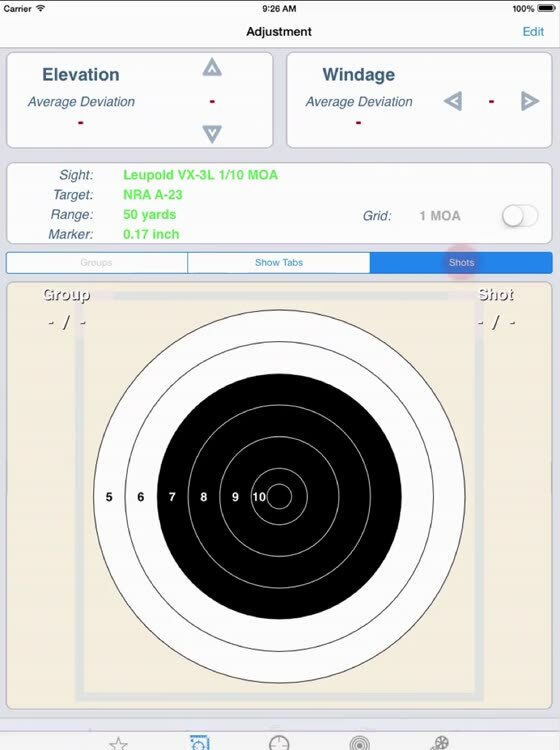 Especially when you are zeroing multiple firearms, shoot different loads or with different types of ammunition (so you need to do it often). 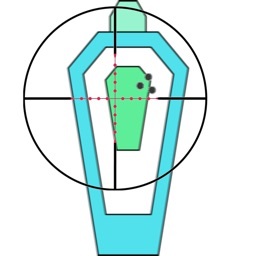 You need to take into account the adjustment precision of your sights, the distance at which you are shooting over, the size of the targets ...as well as possibly compensating for metric sights on ranges measured in feet or yards (or metric ranges with inch/MOA adjustable sights). No wonder it can be so easy to make a mistake. SightSet solves the problem by removing the manual errors. 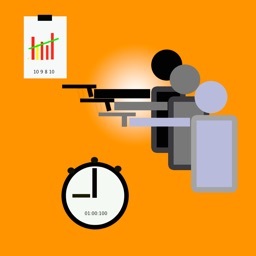 It calculates adjustments for you, based on the shot fall that you actually observe. 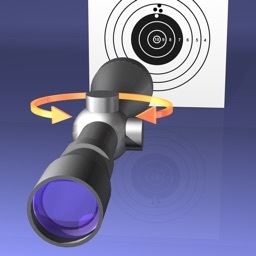 Match your sight against one the predefined sight definitions (inch, metric or MOA). 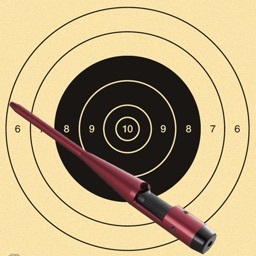 Match your target against one of the 140+ common small bore, high power, air-rifle, pistol or air-pistol targets. Tell SightSet the distance. 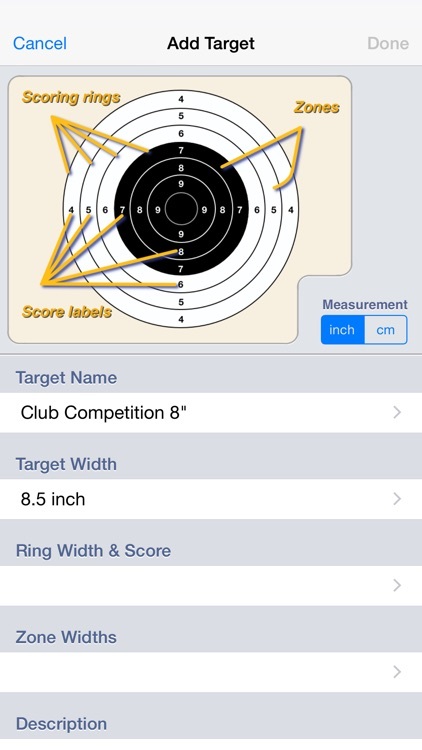 Then just plot your shots as you take them on a zoomable screen showing a copy of your target. 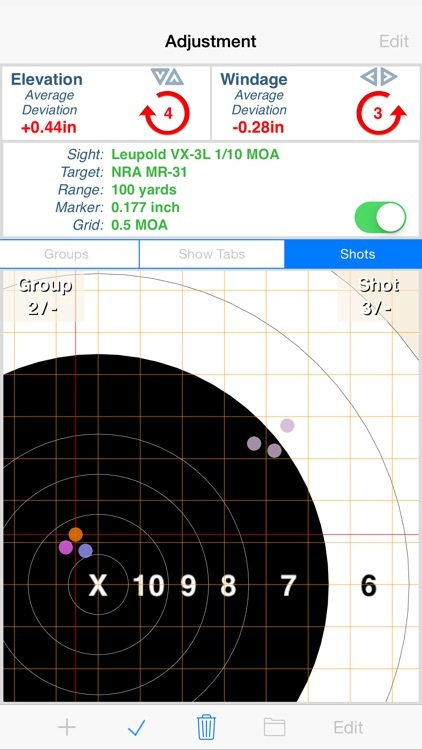 SightSet calculates average distance of your shots from the target center (in cm, inches or MOA), tells you how many clicks you need to make to adjust for windage and elevation, and even reminds you which direction you should turn the adjusters. If a couple of your shots have gone wild, simply go into edit mode to delete them so they don’t affect the calculations. 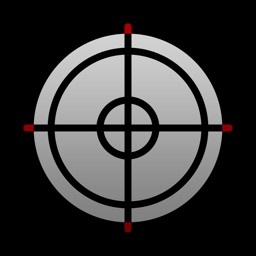 You can even overlay a grid onto the target to get an easy indication of the spread of your shots. It’s no problem if SightSet doesn’t have a definition for your sight, either. 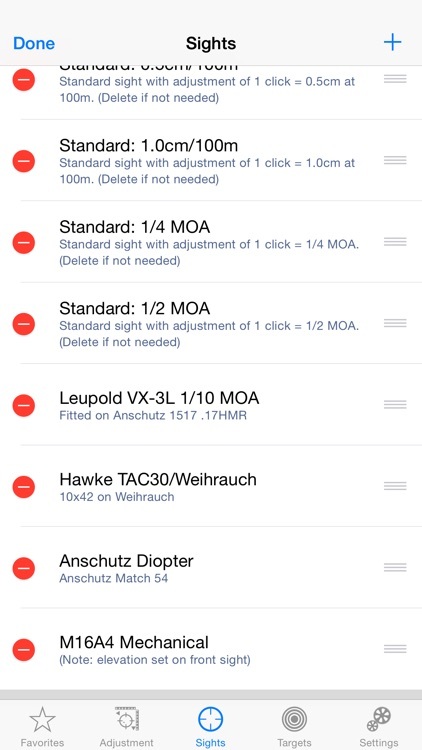 Create your own using one of the 33 standard inch, metric or MOA settings provided. SightSet even provides the tools to create your own simple targets (square ones too!). 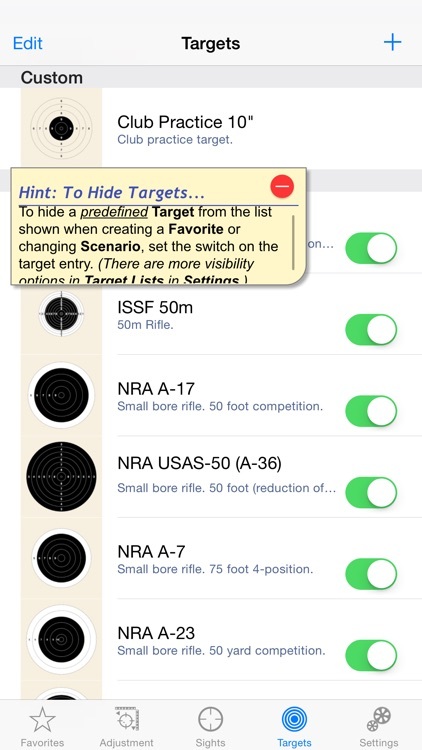 And to make it easy to set up your sights time and time again, you can quickly create favorites to hold the common combinations of sights, targets and distances that you use.